MMA Fight Gear – Kids MMA Shin guards – The Venum Elite Strikes Back! 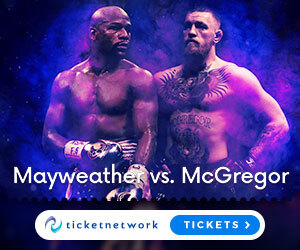 How much are UFC tickets? UFC 213: Romero vs Whittaker Tickets Here! !